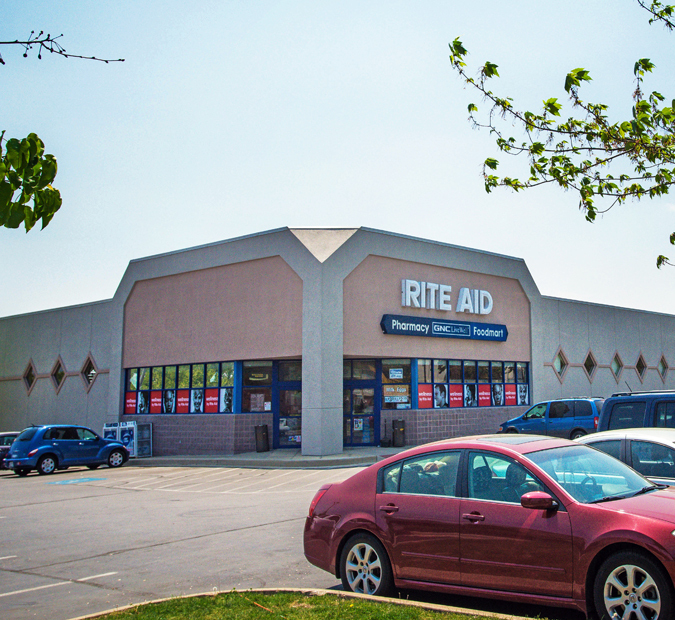 Arbutus Shopping Center is “your community shopping center” and proves this by providing goods and services to the entire greater Arbutus, Maryland community. 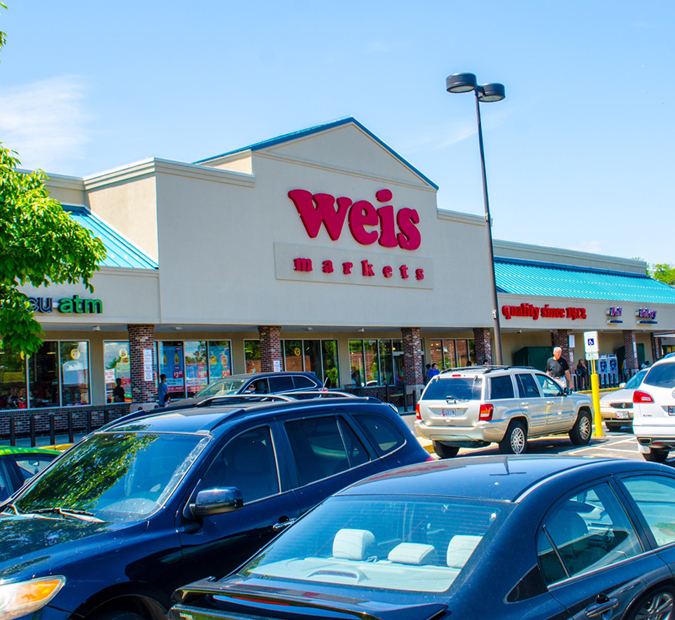 Located on Maiden Choice Lane at Westland Boulevard, Arbutus..
Arbutus Shopping Center is “your community shopping center” and proves this by providing goods and services to the entire greater Arbutus, Maryland community. 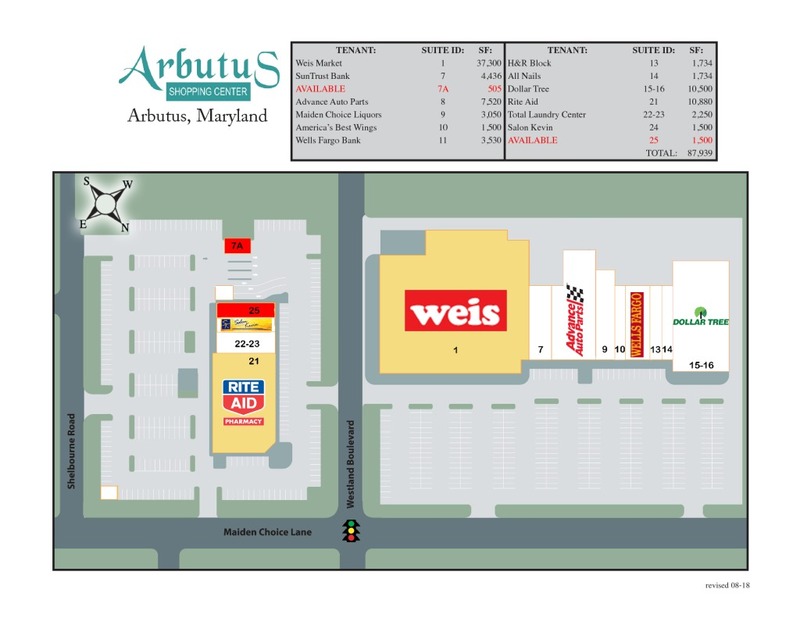 Located on Maiden Choice Lane at Westland Boulevard, Arbutus accommodates its shoppers with excellent selections for shopping, dining, banking, and other personal services through its dependable mix of local and national retailers.